I've got a few new things in my shoppes at GDS and ES this week. Here is my wonderful new kit. It is full of beautiful colors, elements, and textures. 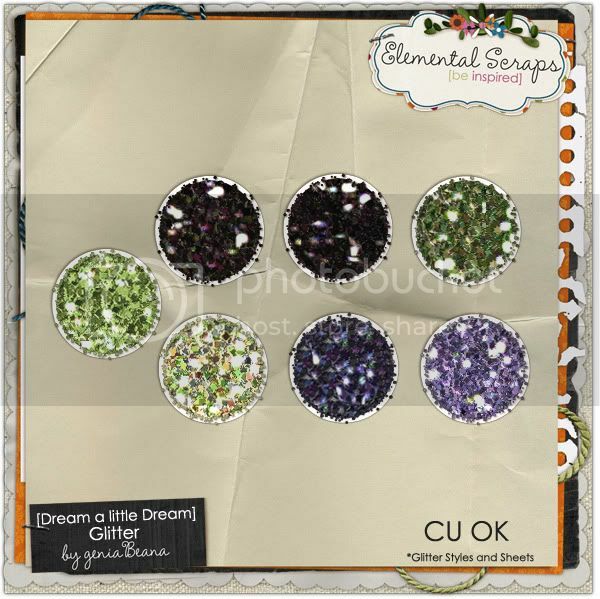 There is also a coordinating, CU OK glitter pack available to match. 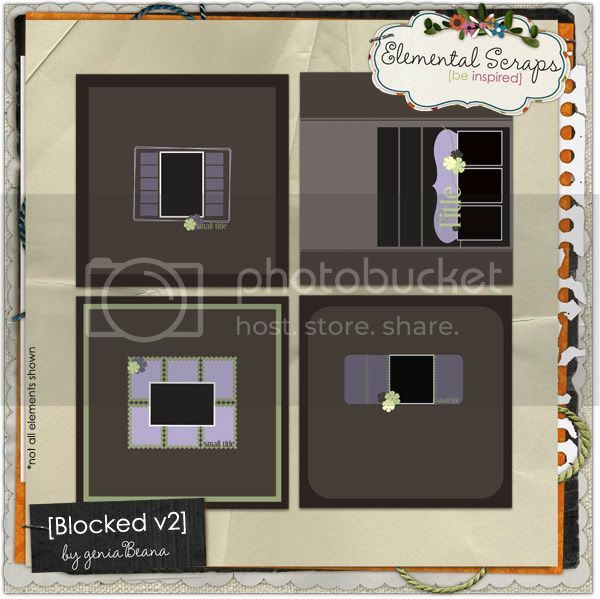 I've also got a BRAND NEW set of Blocked Templates. 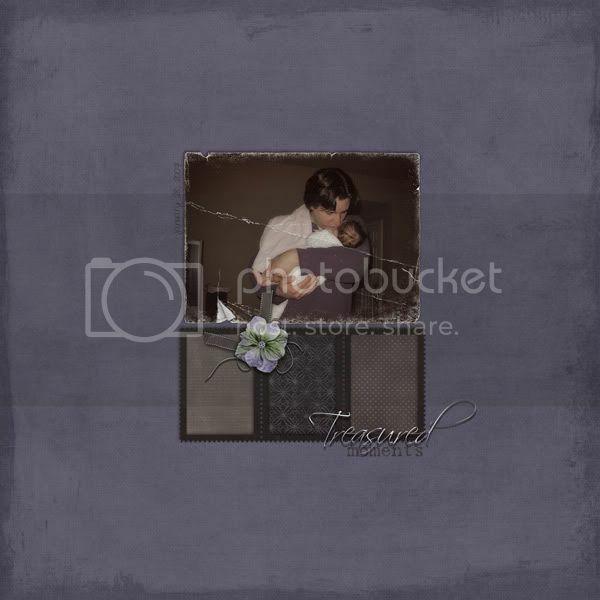 The set includes 4 layered templates in PSD and PNG format. have a wonderful template pack to hand out to everyone who participates. 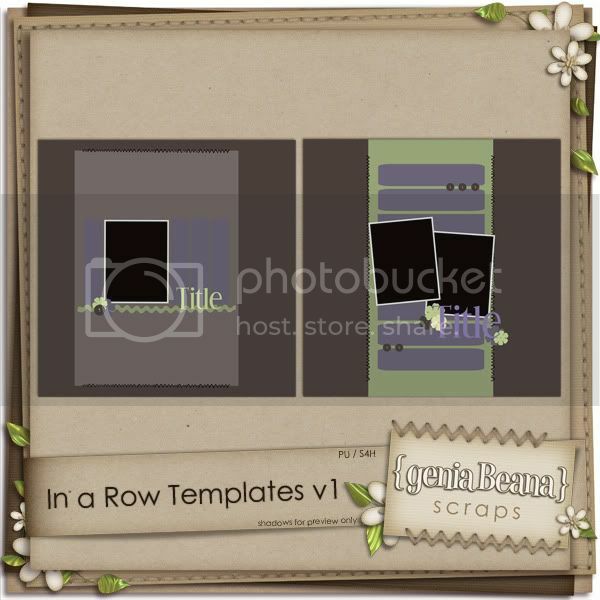 If you'd like this pair of templates for free head on over and make me a layout following my recipe. 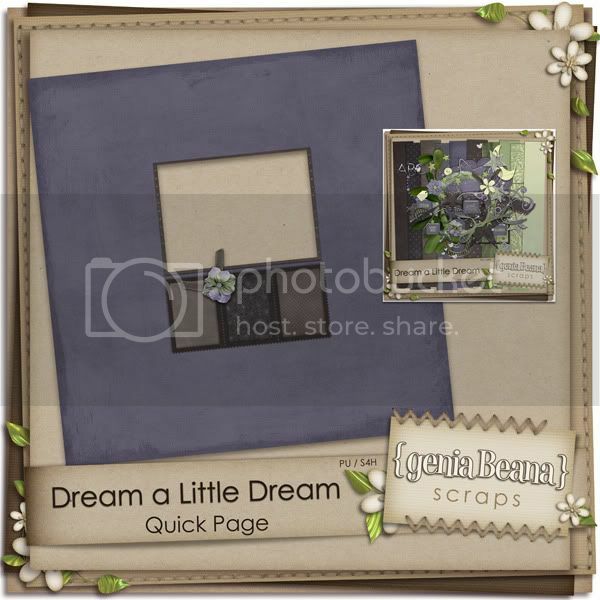 I made this little layout for my example for the challenge using Dream a Little Dream. And I've made it into a sweet little QP to share with ya'll. 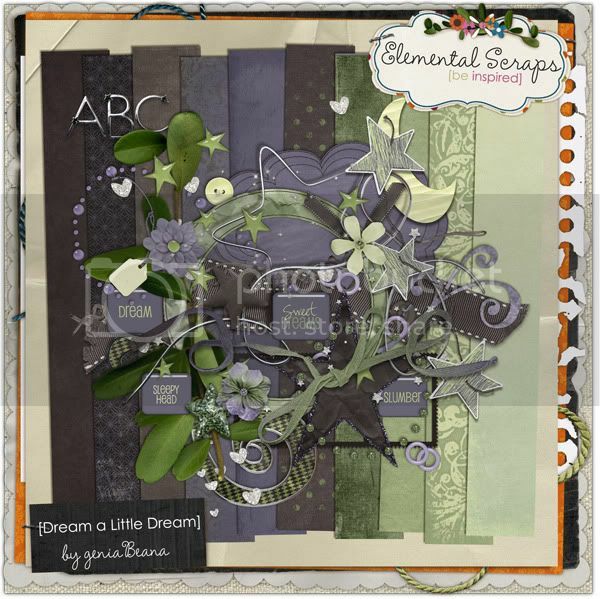 I've got one more layout that I just finished for my good friend Chanin's new blog event called Scrap it To Me Tuesdays. This is her 2nd week hosting it on her blog and looks like it'll be lots of fun. 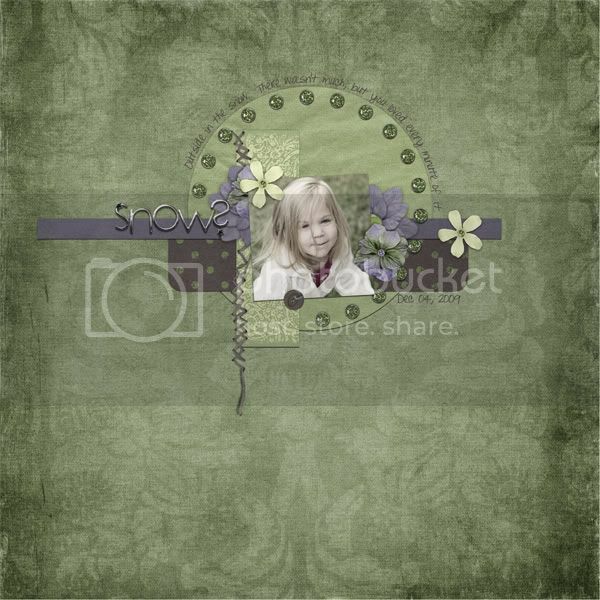 I used a Sketchology Template by Bella Gypsy from the Templatepalooza Collab with Connie Prince. I also used my Dream a Little Dream kit again.